Use the chart below to compare prices and features for the newest versions of QuickBooks Desktop and QuickBooks Online. 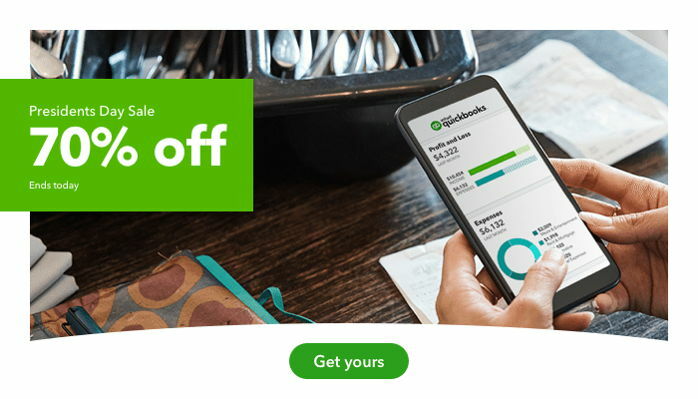 Save 20-60% off QuickBooks from select merchants (depending on version). Prices fluctuate between merchants, but the best prices will always be shown here. Support for multiple monitors – Use up to 3 monitors to display your information. New search bar in Chart of Accounts to quickly find an account or sub-account. Reminders for important payroll dates like federal / state taxes and workers comp. 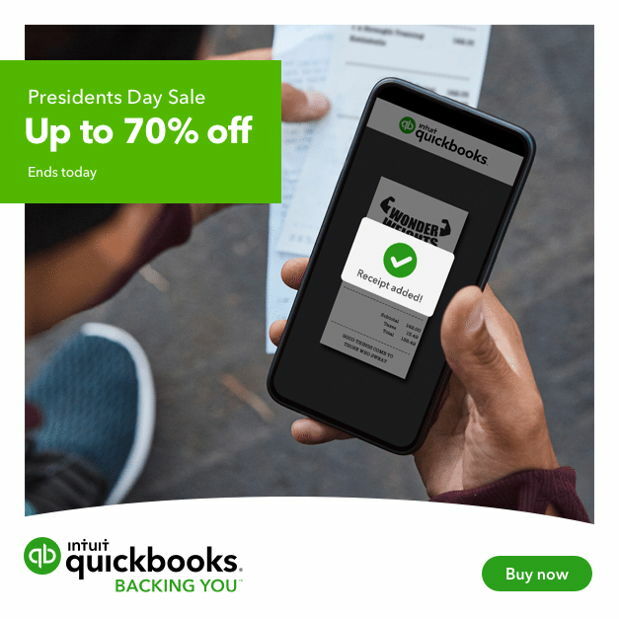 The current best deals on QuickBooks 2019 are shown in the table below. 1Based on regular monthly price for 12 months. 2Price for a 1 year subscription at a special rate of 50% off for the first six months, followed by the regular monthly price for the remaining 6 months. Payroll is an additional monthly fee. 3Desktop versions require an additional license and fee for each additional user. 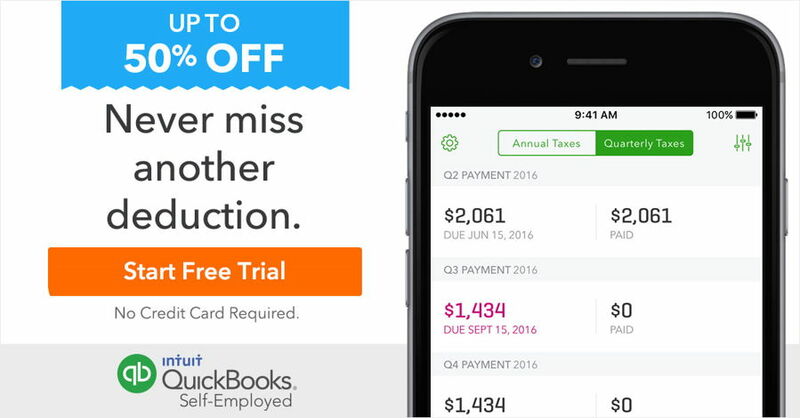 Need QuickBooks 2019 for Mac instead? With QuickBooks Enterprise edition, you can have up to 30 users and get all the features you need for your specific industry, including advanced inventory tracking, custom user roles and permissions, and special reports and tools.